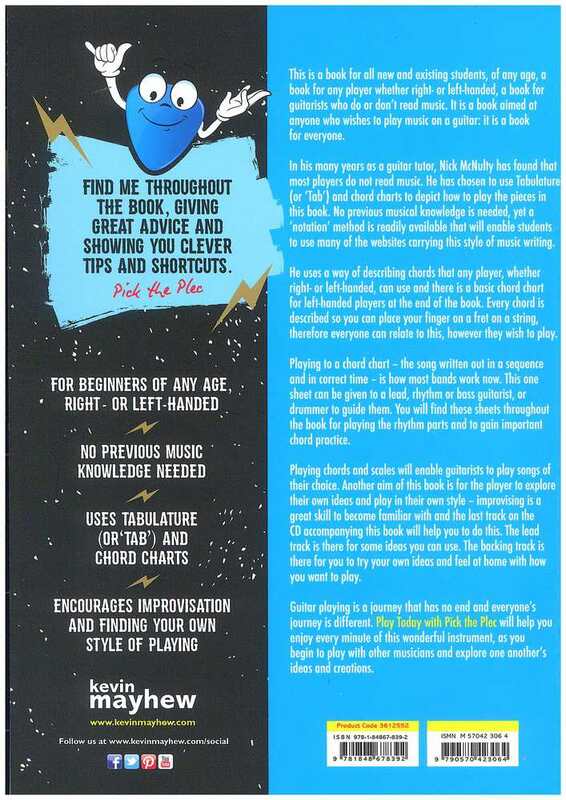 This is a book for all new and existing students, of any age, a book for any player whether right- or left-handed, a book for guitarists who do or don?t read music. 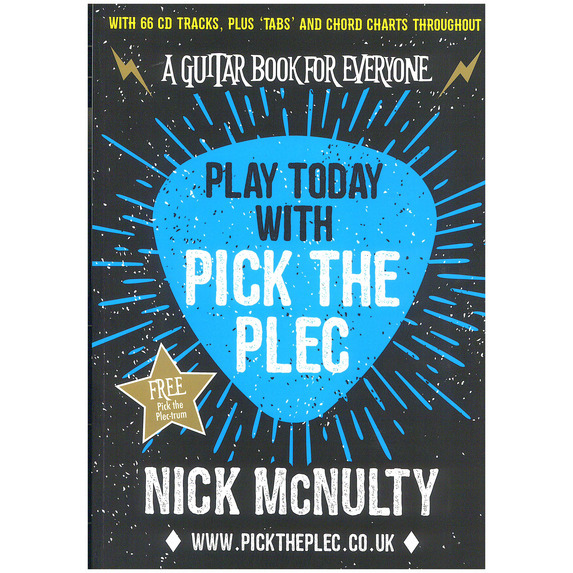 It is a book aimed at anyone who wishes to play music on a guitar: it is a book for everyone. In his many years as a guitar tutor, Nick McNulty has found that most players do not read music. He has chosen to use Tabulature (or ?Tab?) 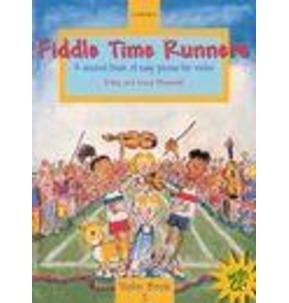 and chord charts to depict how to play the pieces in this book. No previous musical knowledge is needed, yet a ?notation? method is readily available that will enable students to use many of the websites carrying this style of music writing. He uses a way of describing chords that any player, whether right- or left-handed, can use and there is a basic chord chart for left-handed players at the end of the book. Every chord is described so you can place your finger on a fret on a string, therefore everyone can relate to this, however they wish to play. Playing to a chord chart - the song written out in a sequence and in correct time - is how most bands work now. 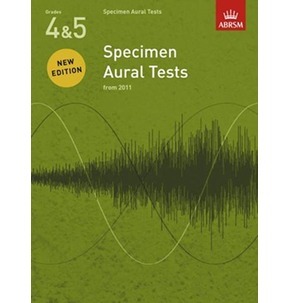 This one sheet can be given to a lead, rhythm or bass guitarist, or drummer to guide them. You will find these sheets throughout the book for playing the rhythm parts and to gain important chord practice. Playing chords and scales will enable guitarists to play songs of their choice. 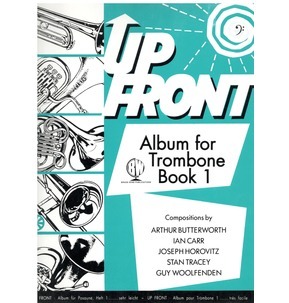 Another aim of this book is for the player to explore their own ideas and play in their own style - improvising is a great skill to become familiar with and the last track on the CD accompanying this book will help you to do this. The lead track is there for some ideas you can use. The backing track is there for you to try your own ideas and feel at home with how you want to play. Guitar playing is a journey that has no end and everyone?s journey is different. 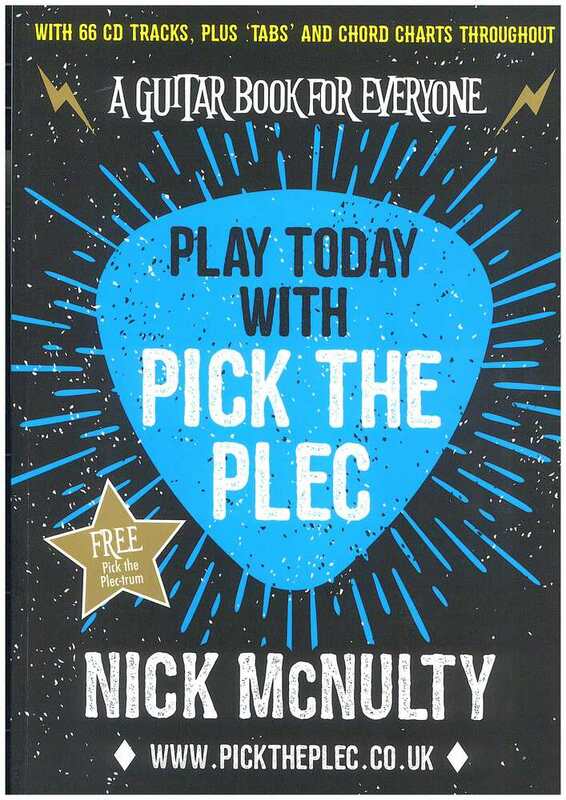 Play Today with Pick the Plec will help you enjoy every minute of this wonderful instrument, as you begin to play with other musicians and explore one another?s ideas and creations.